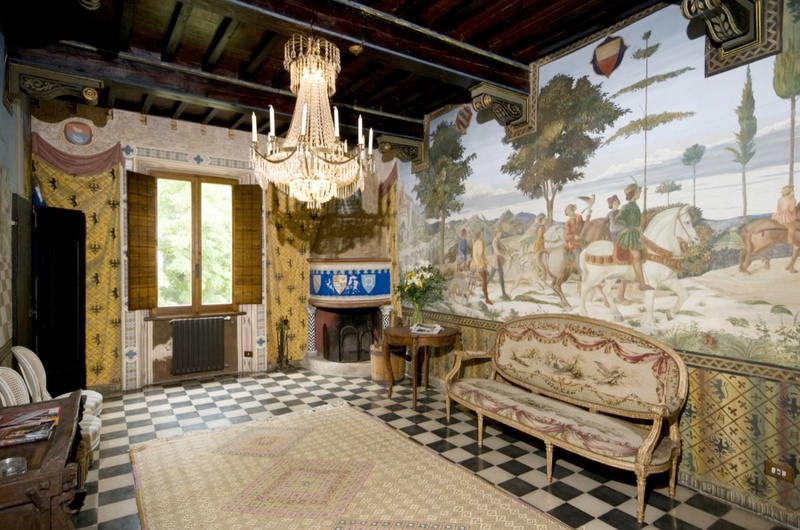 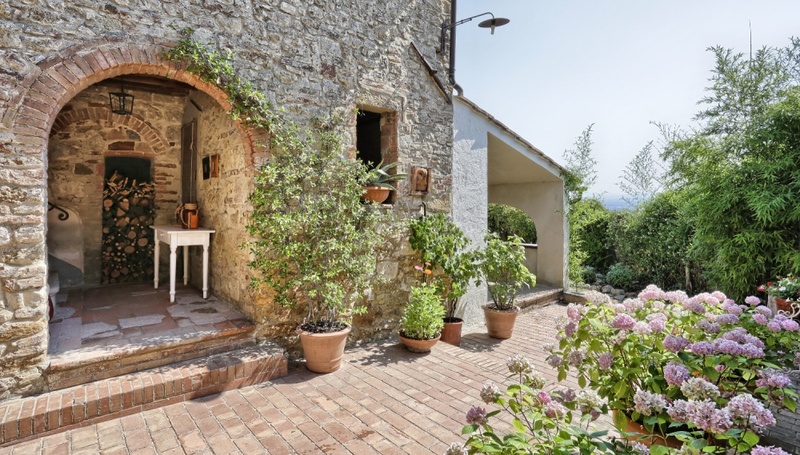 Unique property in the historic center of San Gimignano with independent entrance, garage, terrace, balcony and courtyard. 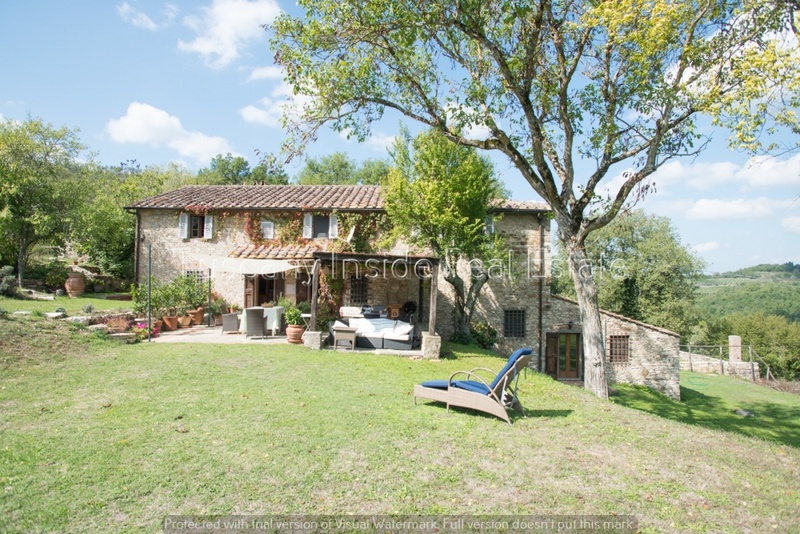 Typical Tuscan farmhouse located in the countryside of San Gimignano with a beautiful private garden and swimming pool. 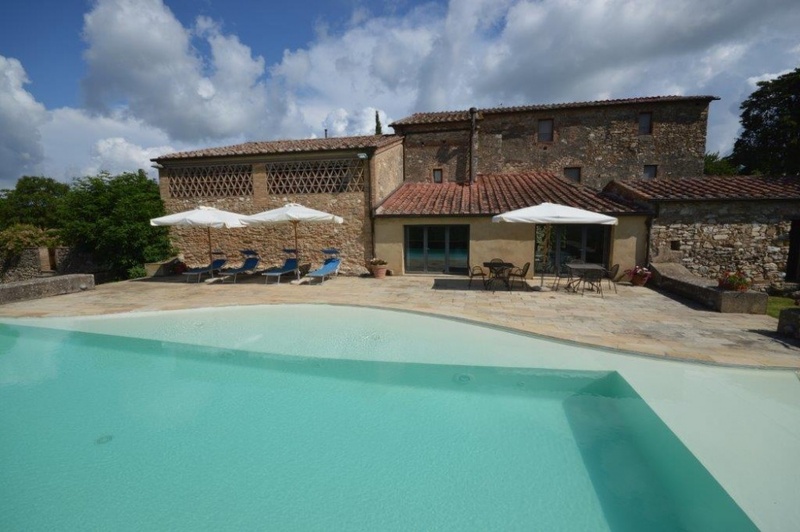 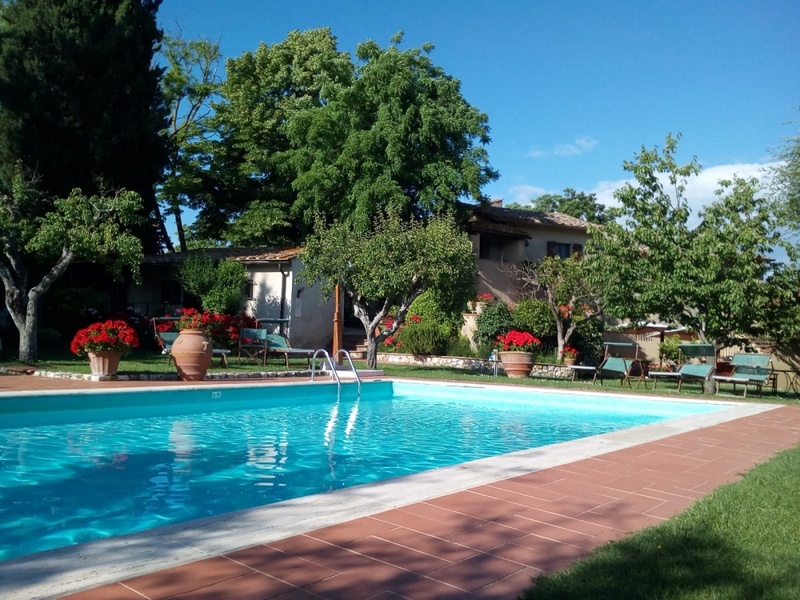 Panzano in Chianti, farmhouse with outbuildings and swimming pool. 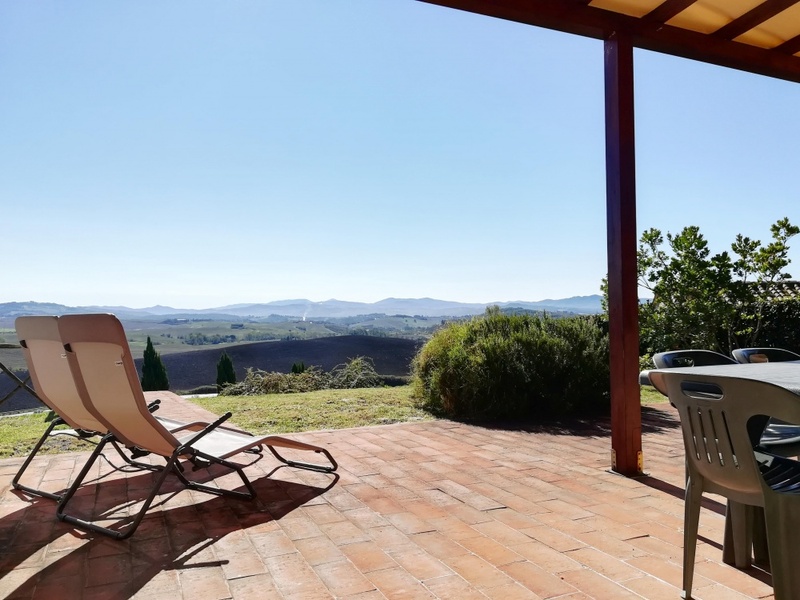 In isolated and panoramic position, just minutes from services, this unique property is for sale with about 3 Hectares of land. 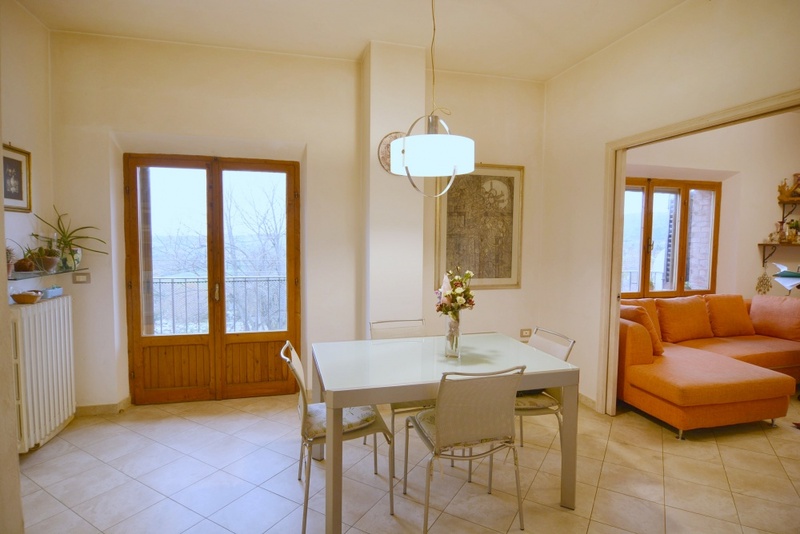 Very nice apartment in the center of San Gimignano, not far from the splendid Piazza della Cisterna and the beautiful Duomo of the city. 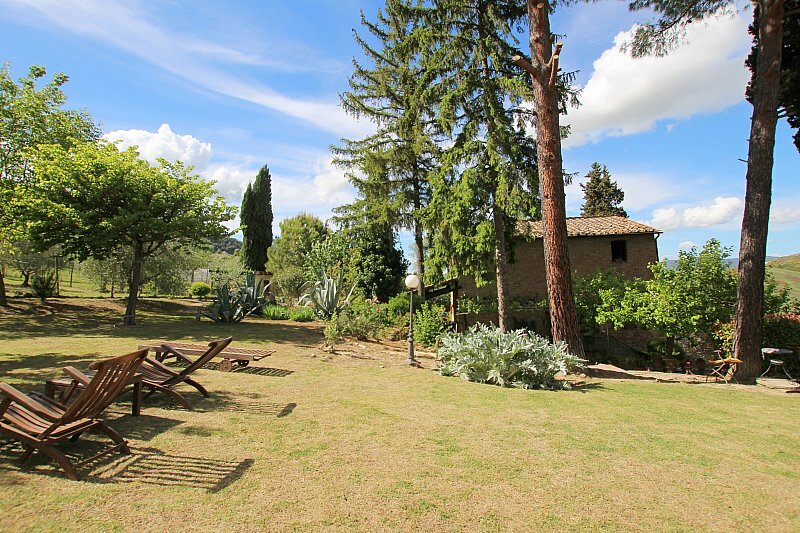 This property is situated in a quiet valley approx. 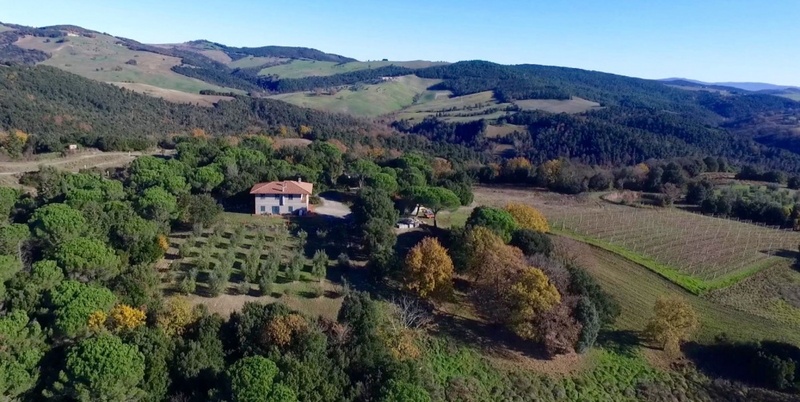 8 Km East of the City of VOLTERRA ( halfway between Pisa and Siena ). 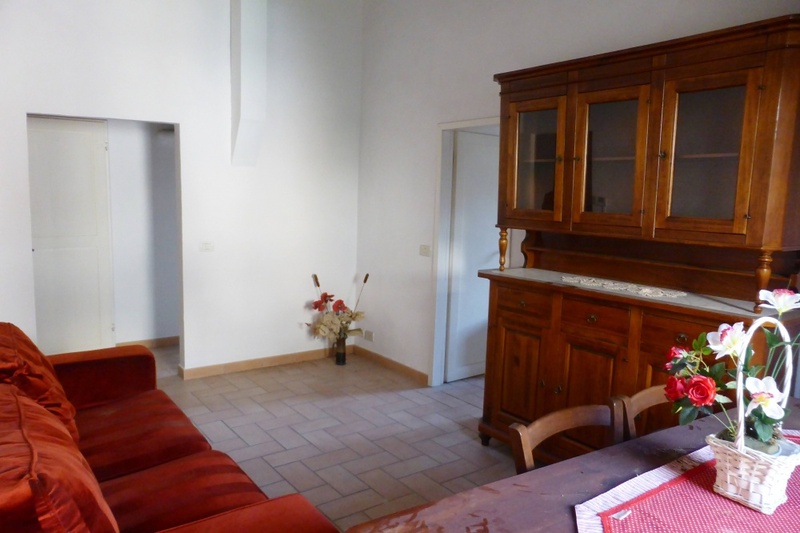 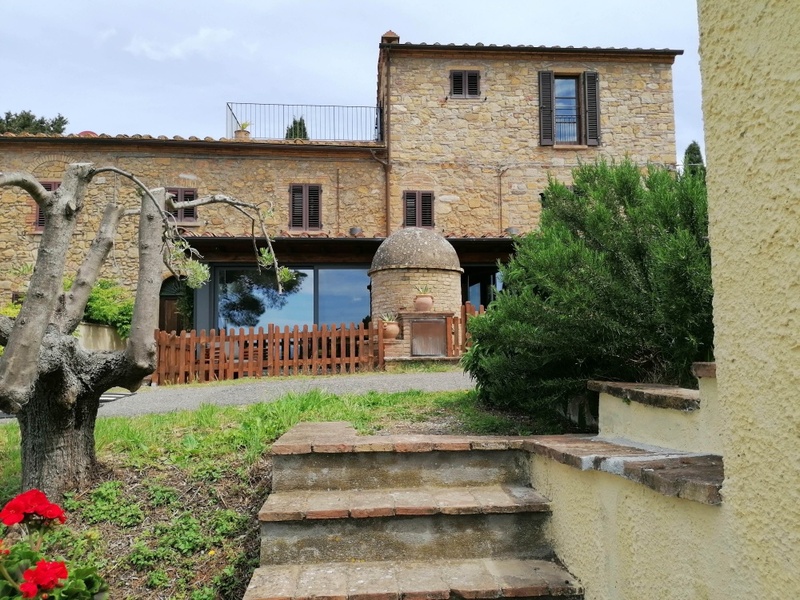 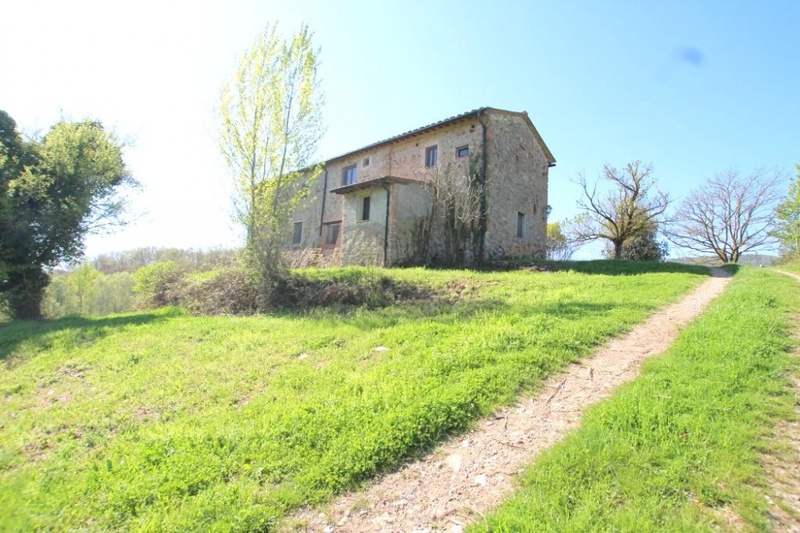 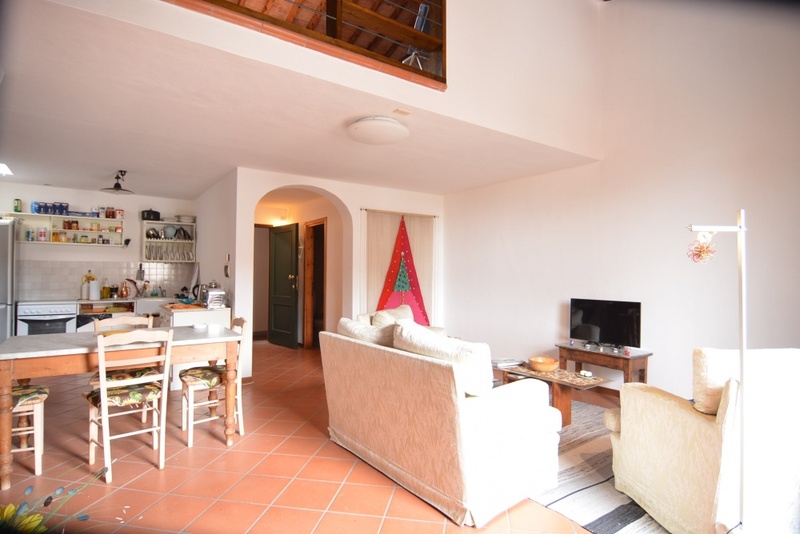 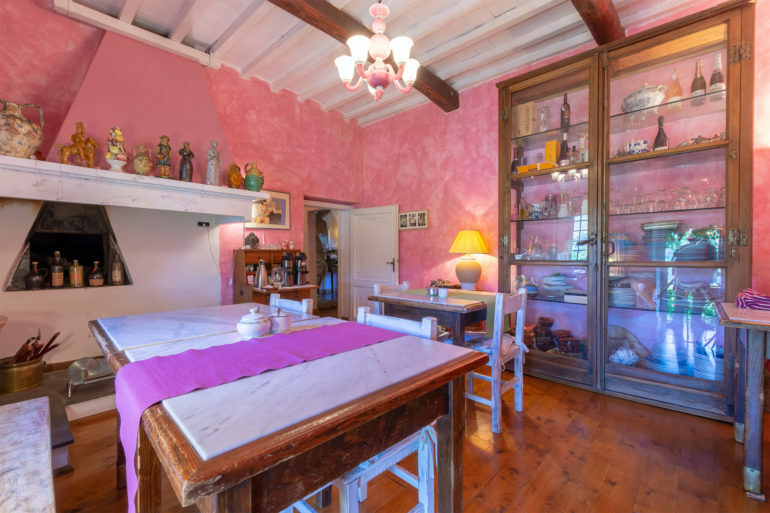 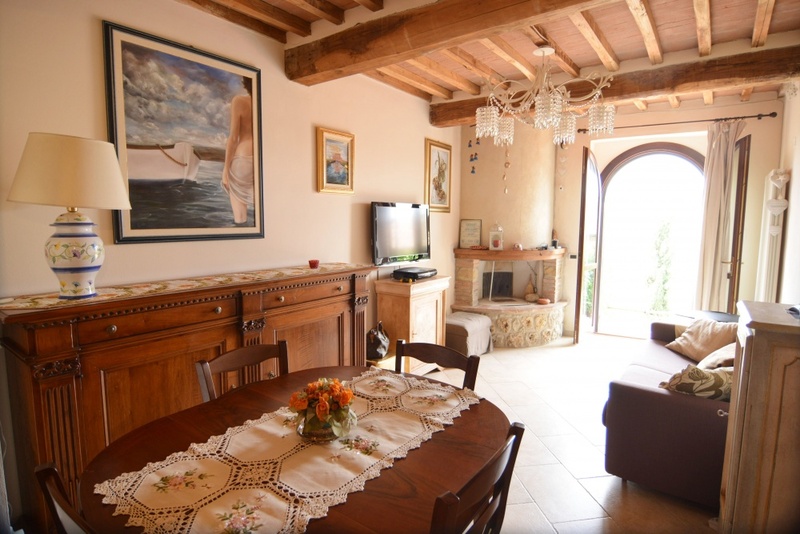 Nice apartment of 70 sqm gross surface, placed in an old restored hamlet about 10 km from San Gimignano and only 2 km from the first basic services.